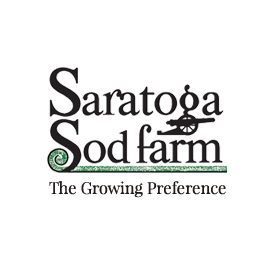 Order your new sod when site/soil preparation is completed. 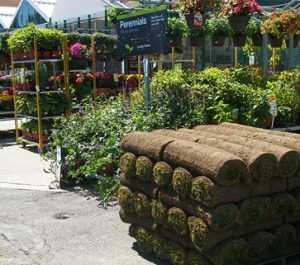 Sod is a living plant and needs to be installed the same day you receive it. 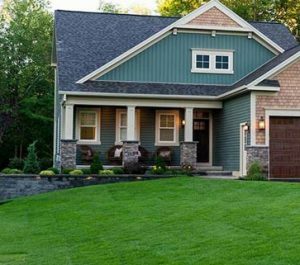 When your site is ready, call us at 518-664-5038 or Request a Quote. 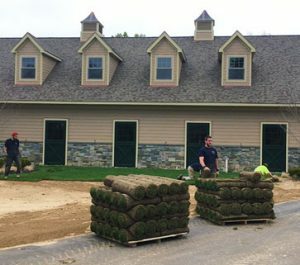 All sod is cut fresh-to-order. Requesting delivery? Allow several days’ notice for scheduling. Picking up at the Farm? You are responsible for having a vehicle capable of hauling the sod. Full pallets of sod weigh about 1 ton each. (2,000 lbs.) Pallet “footprint” is 4’x4’. Bring tarps, ratchet straps, etc. You are responsible for securing your load.